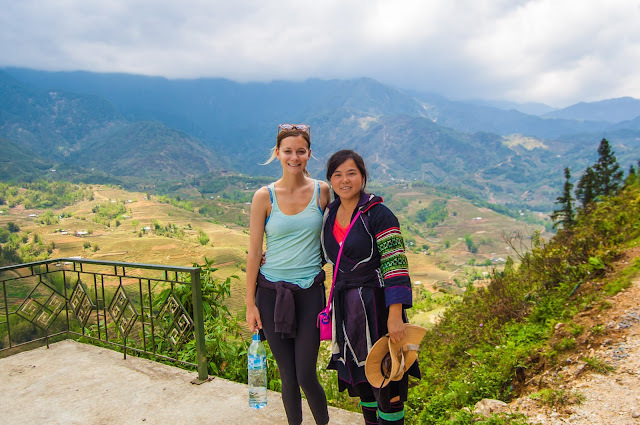 For those who have not heard of Quảng Bình province, you might want to book a tour here as there are magnificent caves, beautiful Nhat Le Beach and lots of delicious dishes in which it will make your trip be unforgettable. 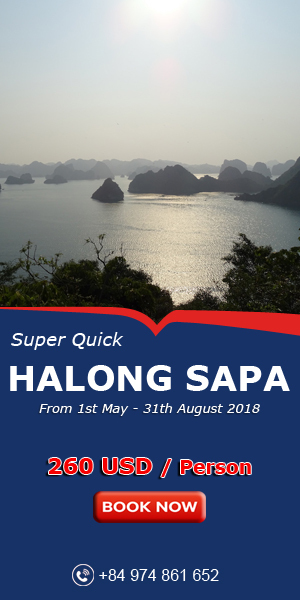 In this article, we hope that our Best Vietnamese Food in this place can be well introduced and inspire for your future visit. 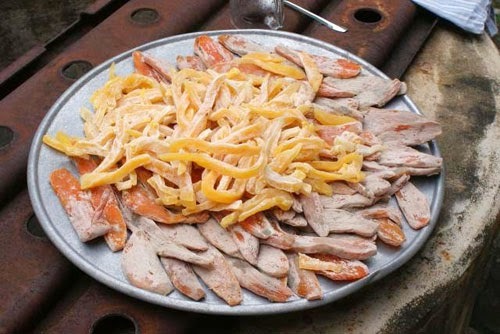 Firstly, we have to say about Vietnamese Crepes Quảng Hoa (Bánh Xèo Quảng Hòa). 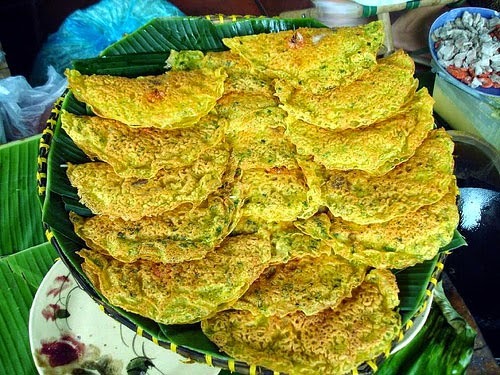 The crepe is made from red rice (raw rice or gạo lức) and quite simple to cook but need to have all its side dishes: snakehead fish, musa balbisiana (a type of wild bananas), vegetables, dry pancake and fish sauce. The vegetables must have bean sprouts and sesame. Bean sprouts must be made from big red beans and raw rice is soaked in water for 5 hours then grinded with some water twice so that the mixture will be in best quality. After finishing the grinding part, people add some salt, minced spring onions into the rice mixture. When cooking, you need to make sure that the heat is high before adding the rice mixture, hence, the texture will appear when the crepe is cooked. 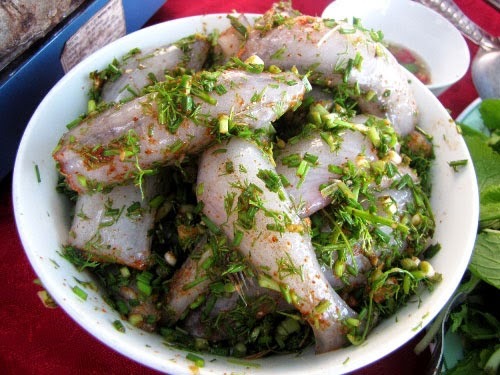 Next, people cook the side dish: Steamed snakehead fish with Musa balbisiana. The bananas cover are peeled off, soaked with alum or lemon then minced. After that, the bananas are boiled & make into a shrimp shape and serve with the fish. The dish is best served when it is just cooked so do not order too many at once, you can ask for more later to fully enjoy the dish and see how it is one of our Best Vietnamese Food. of the potatoes is resulted from the number of dry times. 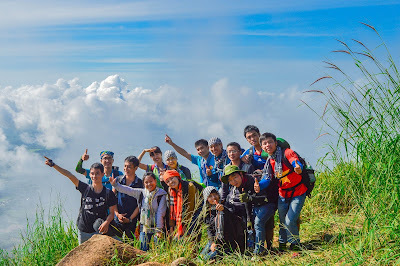 Local people here also called it “Sâm đất” due to its shapes. Then, Sea snakes are notorious because of its venom. Moreover, it is considered as high value in food industry as well as medical field. There are many kind of sea snakes, each type has its own flavour and therefore, many dishes are generated to supply the people’s demands. 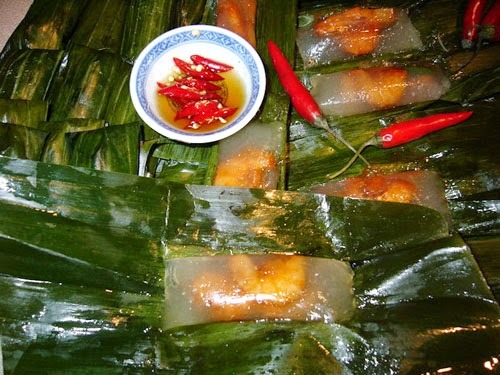 Vietnamese Food Team can list some of the dishes which are surely deserve to be in the list of Best Vietnamese Food: Sea Snakes Porridge, stewed with chillies and citronella, minced with dry pancakes, sausages, grilled with Lolot leaves and Stewed with Chinese Herbs. Even though it is made in many ways, the most famous dishes is its blood. People here mix the blood with wine to cure some illness about bones. 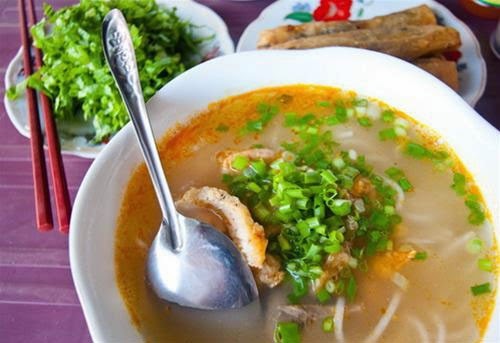 If Pho cannot be missed when you visit Ha Noi, then you cannot miss Soup Porridge (Cháo canh) when visiting Quảng Bình province. This dish is the most favourite breakfast for the local people. Soup Porridge is not presented everywhere but only trusted restaurants rated by sophisticated food lovers. The noodles is quite simple, big and thick while the broth has a golden colour from crab meat but not as thick as Clear Rice Spaghetti Soup with Crab (Bánh Canh Cua). 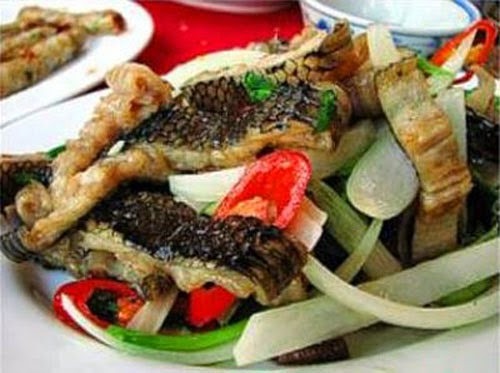 The ingredients are quite familiar included: Snakehead fish, shrimps, pork, spring onions, coriander and green cabbage. However, the flavour is truly amazing and definitely one of our Best Vietnamese Food. To cook Tarpon Hotpot (Lẩu cá khoai) - Best Vietnamese Food is quite simple, first cutting the fish into third or four parts (depends on the shape of fish). Next, cut the bamboo shoots and put all of them into the hot pot. Wait in some minutes and you can add tomatoes, star fruits, mushrooms, tamarind and pickles. It is getting more delicious if it is enjoyed with fish sauce. The delicious of this fish’s meat is perfect, so cooking it as simple as best. Be careful not to let the fish to be well cooked. You only add the fish in when the water is boiled. Once it is cooked you need to take the fish out on a plate and enjoy when it is still hot. Shrimp and Pork Clear Dumplings (Bánh bột lọc) is one of Best Vietnamese Food in this province. It came from Hue city. However, it becomes more popular now. This cake is covered in banana leaves. It stuffing is shrimps and braised pork. Using with chili sauce will bring a stunning flavour in your mouth. The ingredients are very simple included: cassava powder, river shrimps, wood ear mushrooms and some spices only from the local garden which is why its flavour is different from others. 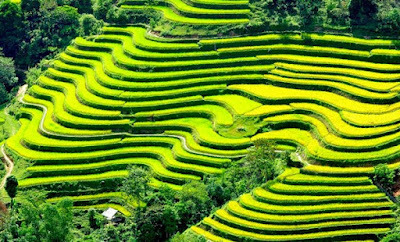 To sum up, there still have many other amazing dishes in Quảng Bình province. However, in my opinion, all food I listed above is the Best Vietnamese Food in this place. Make sure you already take note them before decide to visit my lovely hometown. Have a happy vacation with friends and family.